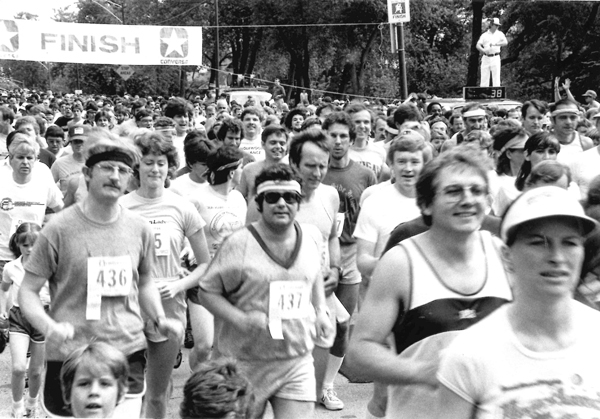 Dig out your tube socks, sweat bands and jogging shorts — Beverly Area Planning Association (BAPA) is reaching back to the seventies for the 40th Annual Ridge Run through the historic Beverly neighborhood on Memorial Day, Mon., May 29. Races start and finish at Ridge Park, 9625 S. Longwood Dr., Chicago. In commemoration of the anniversary, registered runners who participate in the races will receive a finisher medal. 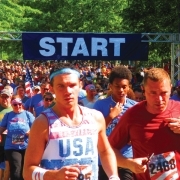 The post-race festival includes food, beer and family activities in Ridge Park, and the event includes the Beverly Hills/Morgan Park/Mount Greenwood Memorial Day Parade. 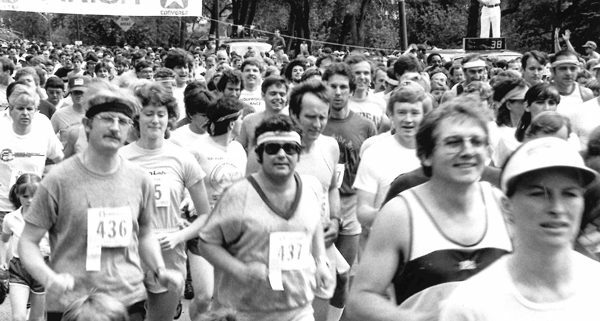 One of Chicago’s favorite neighborhood races, the Ridge Run is well-known for the thousands of spectators that line the route, cheering on the runners, offering water and playing music. 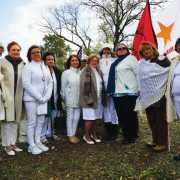 Neighbors are encouraged to be part of this amazing event, add your voices to the cheering, and make your way to Longwood Drive for one of Chicago’s oldest community Memorial Day parades. Race options include 10K run, 5K run or untimed walk, Ridge Run Challenge 5K and 10K, and the untimed Youth Mile. Participants can register online at www.bapa.org through May 24, but you must be registered by May 4 to guarantee receiving a T-shirt. Race details and registration are available at www.bapa.org under events. This year’s race is a CARA certified Runners Choice race. Little Company of Mary Hospital and Health Care Centers is presenting sponsor of the Ridge Run, and generously supplies the Ridge Run doctor and first aid tent as well as on-site free blood pressure checks and general health information. Children are invited to learn about good health and receive a free gift (while they last) from the Little Company of Mary volunteers. Little Company of Mary Hospital has been tending to area patients since the 1930s. 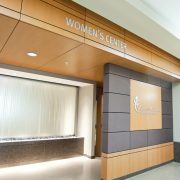 State-of-the-art medical technologies and services are offered at their Evergreen Park hospital as well as satellite centers. For information on the wide variety of medical services and health education opportunities or to find a physician, visit www.lcmh,org. The Ridge Run event is a great morning for athletes and spectators alike. The Memorial Day Ceremony honoring the men and women in the US Armed Forces who have given their lives for our freedom will be held in the park at 9 a.m. 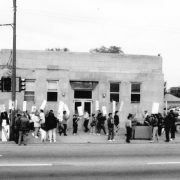 The Beverly Hills/Morgan Park/Mount Greenwood Memorial Day Parade steps off from at 110th Place and Longwood Drive and follows the last of the Ridge Run 5K participants, and marches north to Ridge Park. U.S. Army veteran Rich Doyle is Grand Marshal of this year’s Memorial Day Parade. Doyle served in the Vietnam War and rose through the ranks, ultimately becoming a sergeant during this three years on active duty. 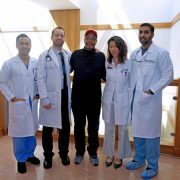 The Road Home Program: The Center for Veterans and Their Families at Rush University Medical Center is presenting sponsor of the Beverly Hills/Morgan Park/Mount Greenwood Memorial Day Parade. The Road Home Program provides individualized care to veterans and their families to help heal the “invisible wounds of war.” The program is committed to helping all veterans returning home to address service and combat-related health and mental health issues as well as family challenges. Services are provided regardless of ability to pay. 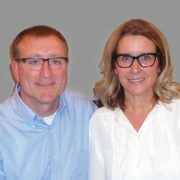 Beverly/Morgan Park neighbor Modie Lavin is the Community Outreach Coordinator, and she can be reached at 312-942-8354. Among the many groups participating in the Memorial Day Parade are the Morgan Park High School State Champ basketball team, Mount Greenwood Special Olympics gold medalist in the recent Austria games Tommy Shimoda, Jesse White Tumblers, Beverly Bombshells, area Cub Scout, Boy Scout and Girl Scout troops, Ridge Historical Society, military groups, schools and teams. Anyone interested in marching can by calling 773-233-3100 or at www.bapa.org on the Ridge Run registration page. The Ridge Run begins with the 10K at 8 a.m. followed by the youth mile at 8:10 and 5K at 9:30. Mike Haggerty Buick, GMC, Volkswagen is sponsor of the 10K and provides the Ridge Run pace car. The Ridge Run finish line takes runners right into the post-race festival area in Ridge Park. Runners and spectators are invited to enjoy food and beer, the Tot Trot, face painting, a visit from Nature’s Creatures and other activities. Beverly Bank is sponsoring the children’s area. Running teams, families, school running clubs will be well represented in this year’s Ridge Run! More than a dozen local schools are participating in the youth 5K training program. Last year, Clissold Elementary School at 110th and Western had the biggest running club with 100+ members. This year, BAPA and Clissold School are challenging other school teams to be bigger and better. The team with the best turn out will win a plaque and have special Ridge Run team T-shirts for next year’s race. The Youth Mile, sponsored by Southtown Health Foods, is open to children age 6 to 13. Members of the Chicago Special Olympics at Mount Greenwood Park will be leading the Youth Mile and also volunteering. Kate DeProsperis of Clarendon Hills, an elite runner who chose the Ridge Run to help train for her second trip to the Olympic Marathon Trials later this year, will offer a free Ridge Run training session Wed., May 17, 4 p.m., Ridge Park, 9625 S. Longwood Dr. DeProsperis’ latest marathon time clocked in at a speedy 2:42:49, and she’s running the Ridge Run 10K with the goal of achieving a personal best. Local runner who join her for the training session will learn from one of the fastest marathoners in the Midwest. For info, contact Margot Holland at mholland@bapa.org. 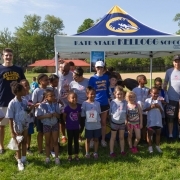 Online registration closes on May 24, but advance registration continues at Running Excels, 10328 S. Western, May 24 through 27, and at Ridge Park, Sun., May 28, 10 a.m. to 1 p.m. Race day registration opens at 6:30 a.m. at Ridge Park. Race start times are 10K run, 8 a.m., Youth Mile, 8:10 a.m., and 5K run and untimed walk, 9:30 a.m. Race details and the schedule for advance registration and packet pick-up is at www.bapa.org under Events. Sponsors of the 40th Annual Ridge Run are Little Company of Mary Hospital and Health Care Centers (presenting sponsor), Mike Haggerty Buick, GMC, Volkswagen, Beverly Bank & Trust, Road Home Program (Memorial Day Parade sponsor), Beverly Hills Animal Hospital, Southtown Health Foods, Marquette Bank, 19th Ward Youth Foundation, County Fair, The Private Bank, Commissioner Bridget Gainer, Pendo Advisors LLC, AT&T, PLS, Running Excels, 670The SCORE, AthleteX, Sports & Ortho Physical Therapy, WSHE 100.3, Marathon Sportswear, TreadFit, The Beverly Review, AlphaGraphics, Calabria Imports, Trace Ambulance, Beverly Records, Original Rainbow Cone, Cork & Kerry, Dino Jump, Chicago Park District, Mariano’s, Health Advocates and Special Olympics/Mount Greenwood Park.